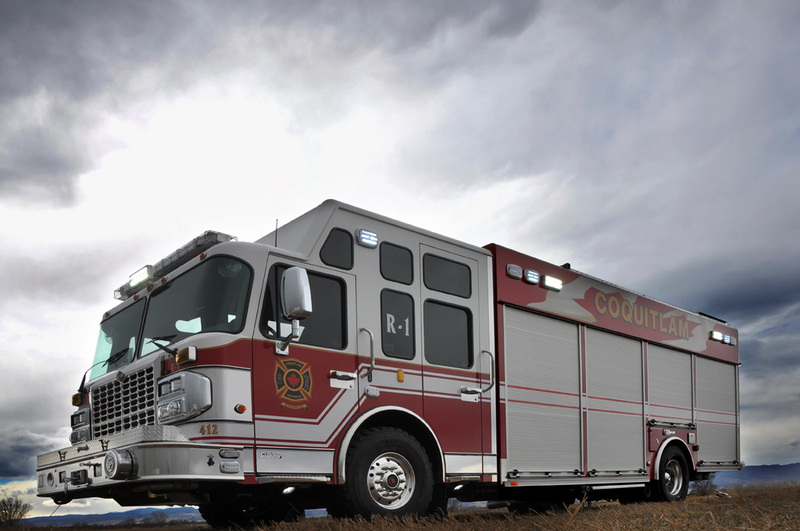 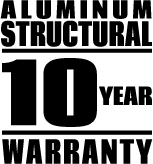 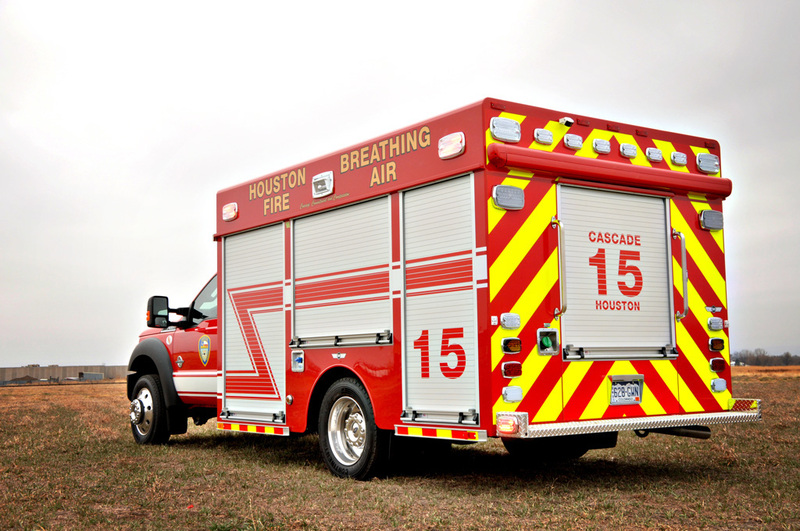 Air/Light truck bodies are built on medium-duty commercial or custom cab/chassis in body lengths from 14 to 20 feet. 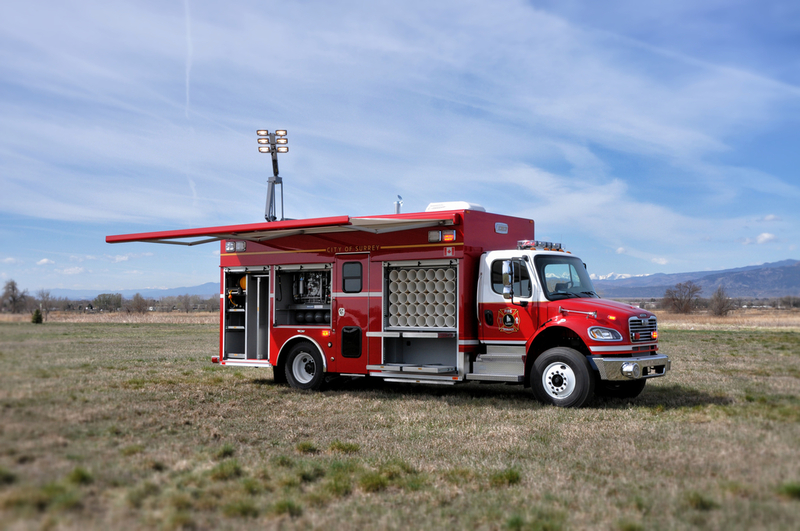 Bodies can be walk-around, walk-in, or a combination of both styles for interior fill stations and air pack maintenance areas. 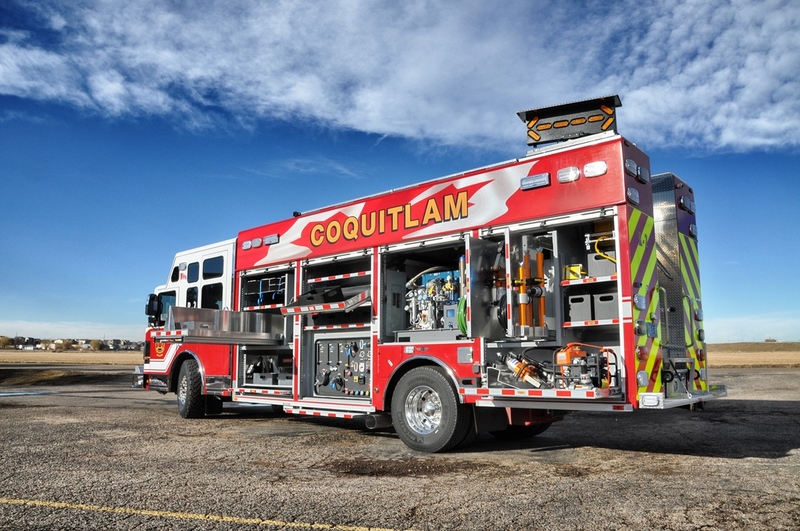 Add roof-top storage compartments, accessed by rear stairway or ladder, for even more storage on the 13 CFM and 25 CFM models. 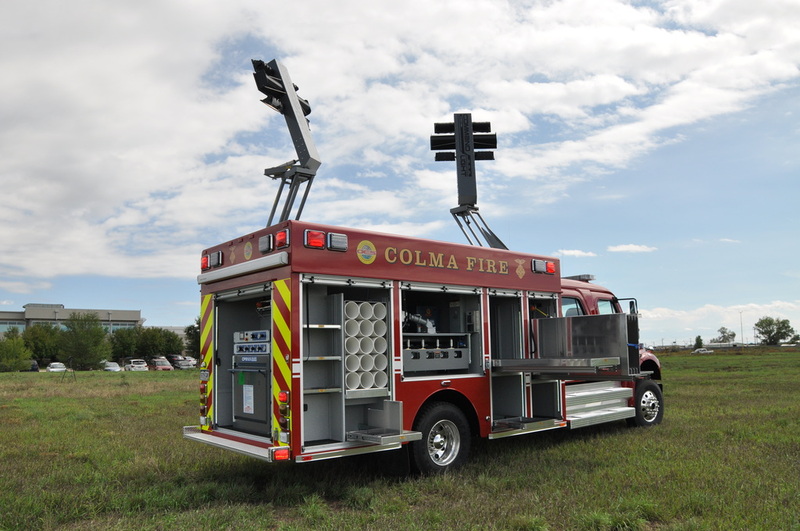 Many options are available including: hinged or roll-up doors, adjustable shelving, trays and tool boards, hydraulic generators, electric cable reels, awnings, rehab supply storage, 13 CFM/10 HP, 25 CFM/20 HP, or 36 CFM/30 HP electric drive air compressor systems and NFPA 1901 compliant one, two, or three-cylinder fill stations with high pressure air hose reels. 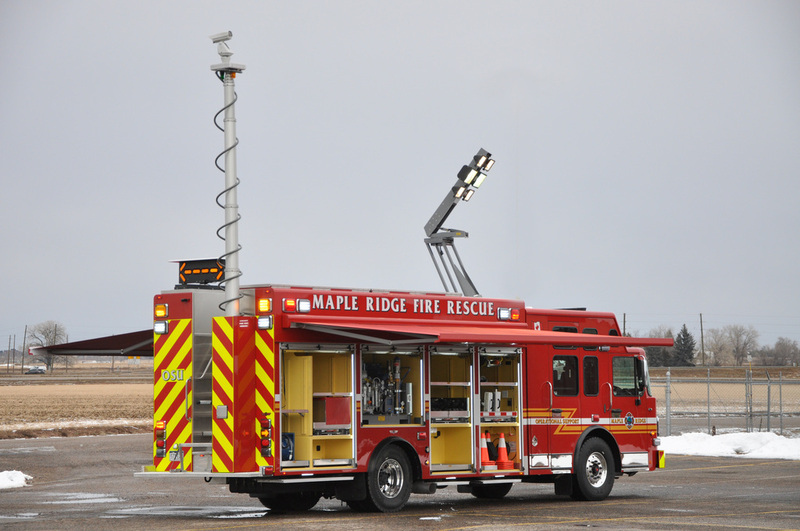 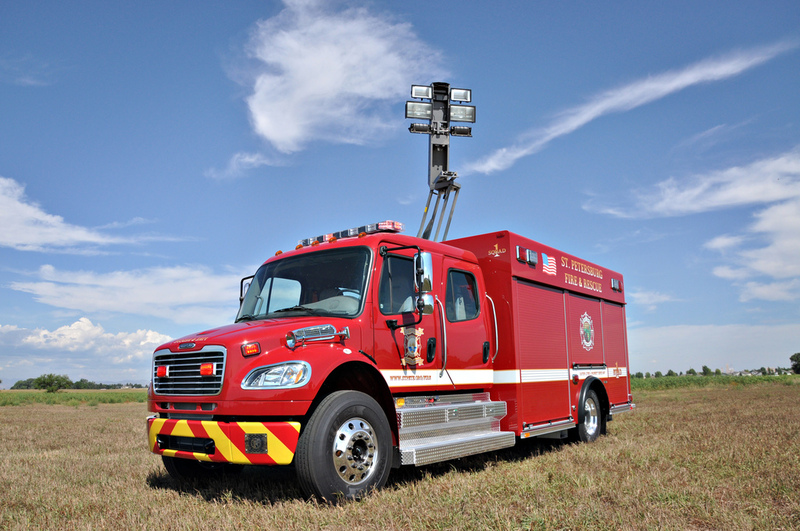 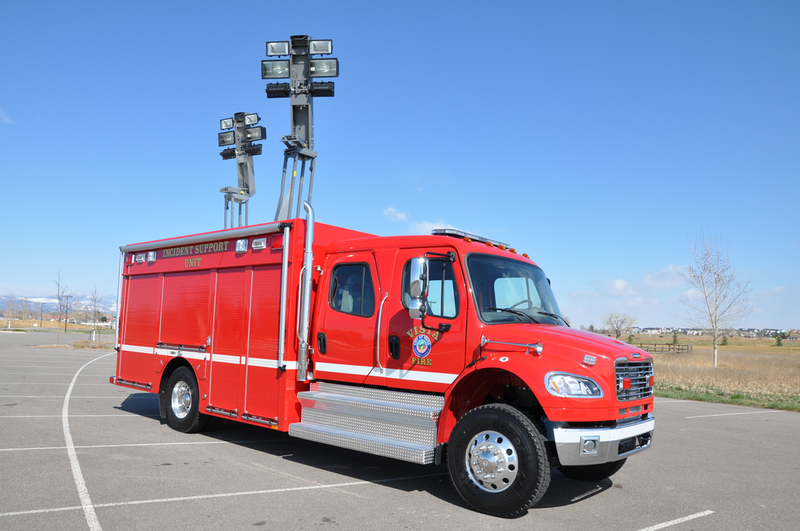 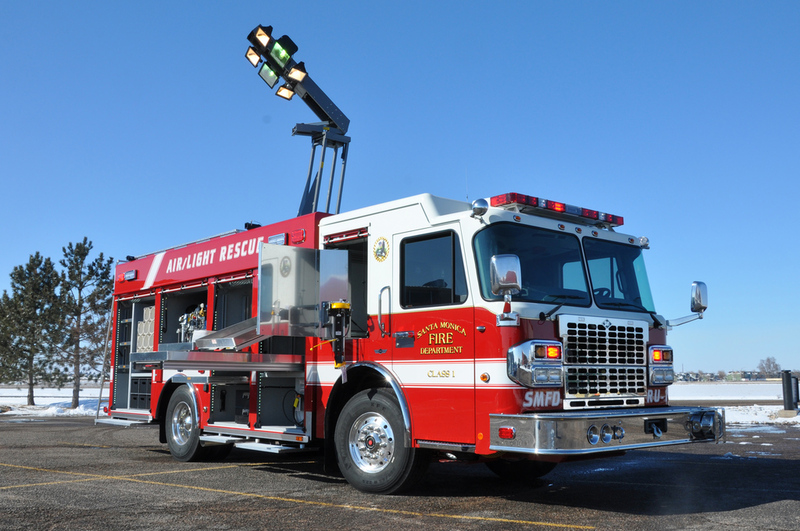 SVI Air/Light trucks are mobile breathing air and/or lighting units that can also bring salvage and overhaul equipment, medical equipment, and rehab equipment to the scene.